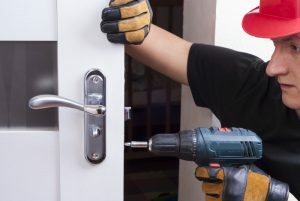 What Makes 24/7 Emergency Locksmith Different from Other Lehigh Valley Locksmiths? When you need a locksmith in the Lehigh Valley, you have a choice. We are always honored when that choice is 24/7 Emergency Locksmith. It’s our job to make that choice easier, however.